"The Wolverine" ripped through new box-office highs earning P95 million on its four-day opening weekend in the Philippines and has now seized the Biggest Opening Weekend title for a Fox film all-time and is now the Highest Opening Weekend in the X-Men franchise. Hugh Jackman's 6th donning of the adamantium-clawed hero evidently drew a stronghold of supporters and fans when "The Wolverine" yielded a solid P19 million earn on its opening day (July 25) with a tallied admission of 105, 045 in more than 300 screens in the country. The first opening day figure of "The Wolverine" ebbed down "Star Wars Episode III: Revenge of the Sith's" hold as the Biggest Opening Day for a Fox film All-Time. 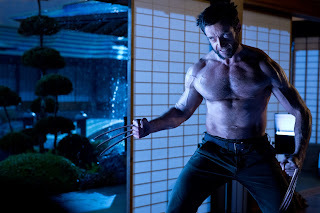 Likewise, "The Wolverine's" opening day box-office also surpassed "Captain America," "Iron Man," "Thor," "X-Men Origins: Wolverine," "X-Men First Class" and "X-Men: The Last Stand." 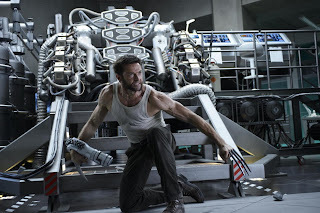 The movie's setting in Japan and Wolverine being vulnerable for the first time amplified the movie's unique tone encouraging repeat views and positive reviews across the nation. Indestructible as adamantium, "The Wolverine's" impressive performance on its first 4-day weekend opening clawed in the larger percentage of the market share at 72% over all other films that played on the same week. "The Wolverine's" highest opening weekend box-office receipts came from SM Mall of Asia with a gross of P4.9 million. Next top grosser listed is SM Megamall with P4.5 million followed by SM North Edsa/The Block with P4.03 million while Newport (P3.8 M) and Ayala Cinema's Trinoma (P3.71 M) completed the top five grossing cinemas. Still included within "The Wolverine's" top 20 grossing cinemas are Glorietta4 (P3.4 M); Powerplant (P2.7 M); Greenbelt3 (P2.43 M); Gateway Cineplex/Ali Mall (P2.19 M); Theatremall (P2.18 M); Alabang Town Center (P2.08 M); Eastwood (P2.02 M); SM Cebu (P1.9 M); Shang Cineplex (P1.88 M); Robinson's Galleria (P1.83 M); Robinson's Magnolia (P1.73 M); Ayala Cebu (P1.62 M); Robinson's Ermita (P1.61 M); SM Fairview (P1.34 M) and Market!Market! (P1.32 M). 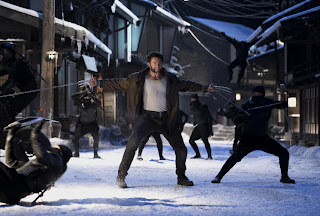 Rediscovering the hero inside and on a perilous journey set in Japan amidst the maze of deceit, betrayal and honor, Logan aka Wolverine will truly come to know the price of a life without end. 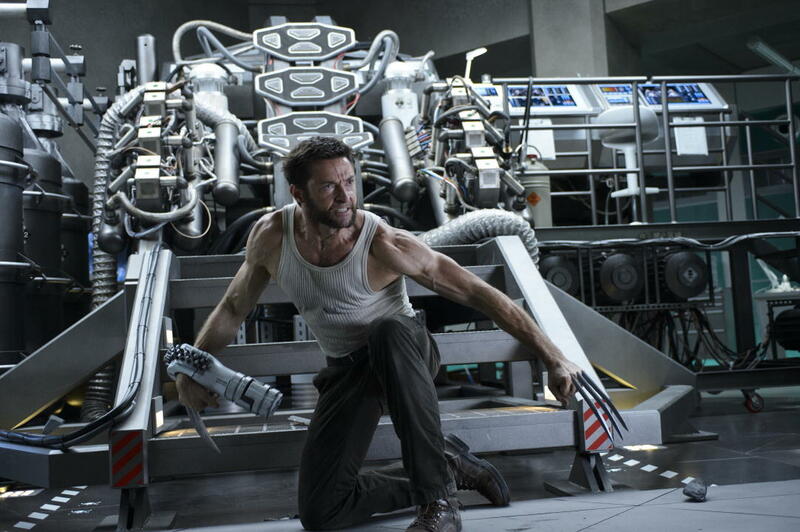 "The Wolverine" is a 20th Century Fox offering still showing in cinemas nationwide in 2D and 3D format.